It’s the little things that keep you happy sometimes. The Sunday Soundtrack blog has an interesting idea for tracking work on the MPC — write it down. (I have to say, I miss having paper notes as I did when I was making hard-copy patch diagrams of my Moog and Buchla modular creations in college.) 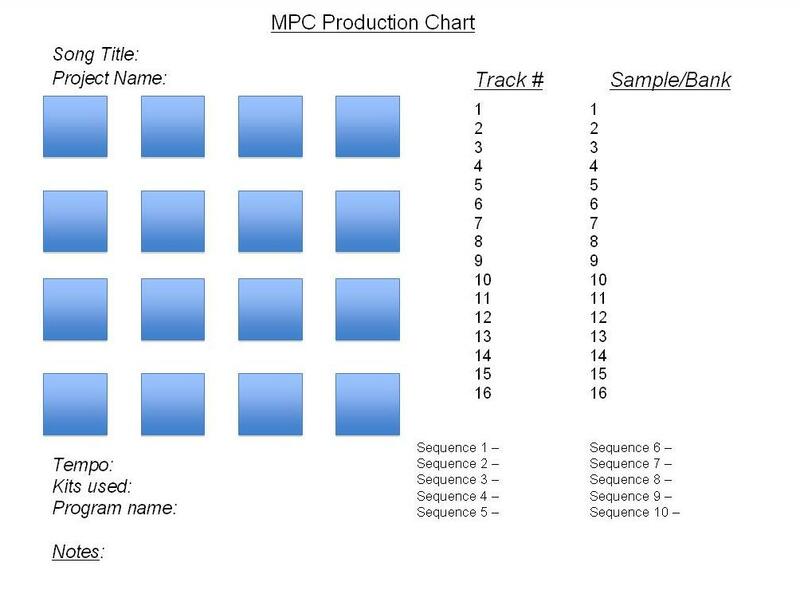 This fellow has a printable template you can use yourself if so inclined – and, of course, it’d work with any 4×4 grid, not just the MPC. Keep anything on paper in the studio yourself – music notation? Lyrics? To-do lists? MIDI maps? Doodles of made-up creatures to keep you company? I’d love to hear how you work.